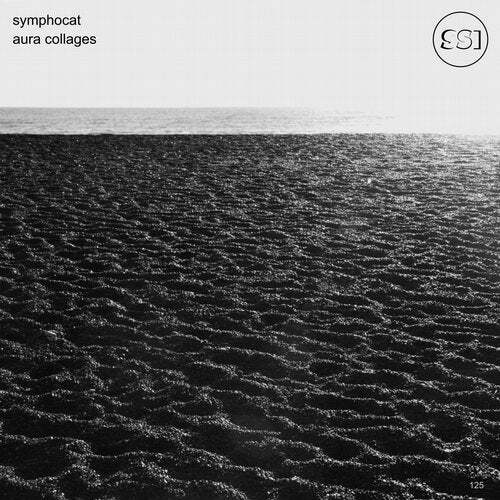 Ambient album by Symphocat, label owner of Simphonic Silence Inside. Solo release of a musician called "Aura Collages". Album includes five sacred music collages, with choral passages and symphonic canvas of chords in the musical space of sensations and feelings.